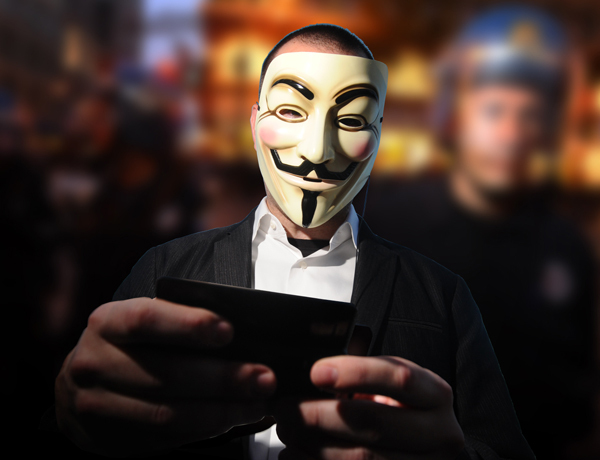 Anonymous claimed it had stolen and leaked over 2,000 usernames and passwords for Hill staffers in an anti-PRISM protest, calling the move a pivotal moment for Congress. The Twitter handle @OpLastResort which claims to be affiliated with the famous hacktivist group posted the data and also tweeted: "We mean it. This is a pivotal moment for America, and we will not tolerate failure." Congress actually fosters decent password best practices, requiring a special character, an uppercase letter, a lowercase letter, and a number to make up a code between 6-10 characters.